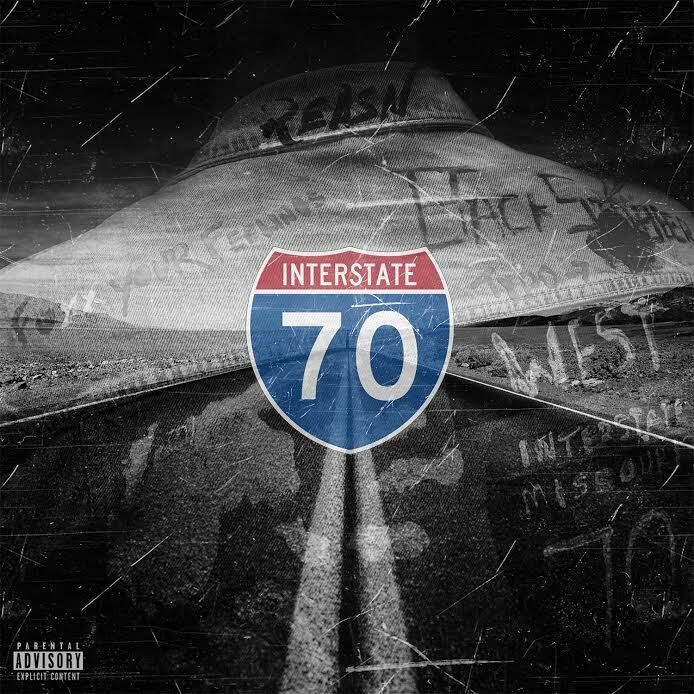 Whether you're a fan of Hip Hop, R&B, Rock or classic Soul, young songwriter Reasn has something for you in his new full-length album, "70 West". 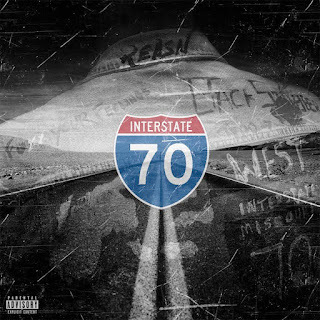 The 11-track project features a range of hard-hitting beats, seductive lyrics, conscious thought and pure fun with features from Trae Tha Truth, Watch The Duck and Fuego Bentley. Listen and purchase the project below.